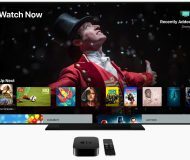 The built-in Camera Remote app for your Apple Watch turns the wearable device into a viewfinder for the iSight camera on your iPhone. With it, you can see a live preview of what your iPhone sees, snap a photo or set the timer on the iPhone’s camera, all from your wrist. But did you know that you can also use the Digital Crown as a remote shutter in any iPhone camera application that allows you to use the volume up button to take pictures? According to Reddit, this can be done by rotating the Digital Crown in the Apple Watch’s Music app or Glance. Before we begin, let me reiterate: this trick works in any third-party iPhone application, as long as it supports taking photos via the volume button. A few examples of compatible apps include Camera+, Snapchat, Manual, Instagram’s Hyperlapse, Fragment, Afterlight, Waterlogue and many, many more. 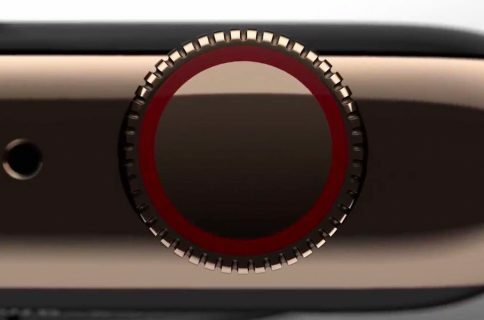 It goes without saying that camera and photography apps which don’t work with the iPhone’s volume button won’t work with the Digital Crown either. Step 1: Open a compatible photography or camera application on your iPhone. 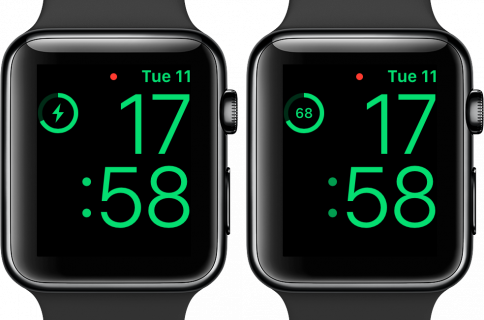 Step 2: Access Glances on your Apple Watch by swiping up from the bottom of the screen on your watch face. Now swipe left or right to locate the Music Glance. Tip: If Music is unavailable from the Glances screen, you can follow the steps outlined in Jeff’s tutorial to learn what Glances are and how you can manage and use them. Step 3: Hold your iPhone and point it to frame a shot to your liking. To take groups shots remotely, secure your iPhone to any surface. You may want to use a mini tripod for best results. 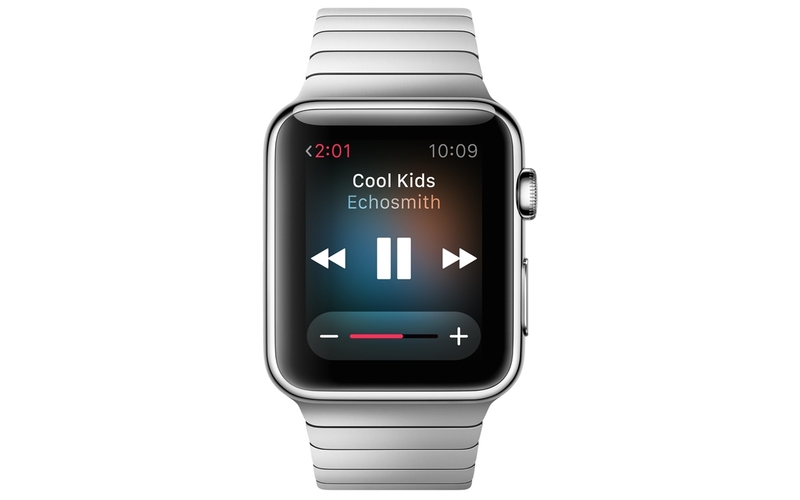 Step 4: Turn the Apple Watch’s Digital Crown directly from the Music Glance. This will cause a compatible app on your iPhone to take a photograph, as if you pressed the handset’s volume button. 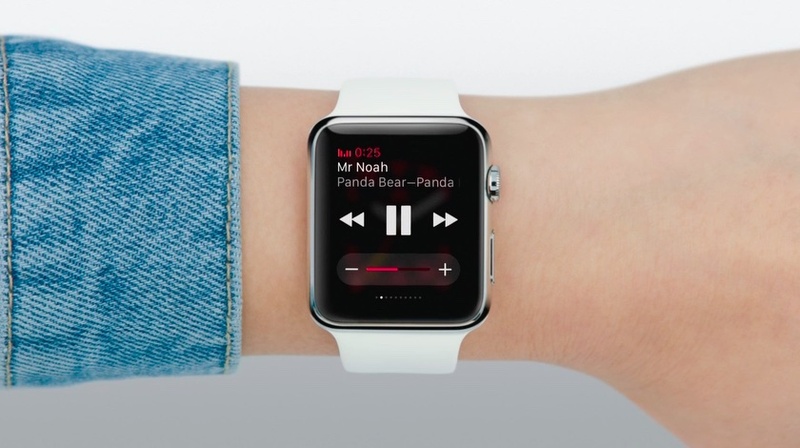 Tip: This neat trick also works directly in the Apple Watch’s Music app. Basically, the Music glance/app on your Apple Watch registers turning the Digital Crown as a volume up button press. Curiously enough, the trick won’t work in the default Camera app even though it actually has a shutter function for the volume up button, likely because Apple already provides the Camera Remote Apple Watch app. I find this hidden trick tremendously useful. Even though you don’t get a live preview like in the stock Camera Remote app, nor can you access additional features like setting the camera timer and more, it’s definitely a cool shortcut that I think avid iPhone photographers who rely on popular photography apps will find particularly handy. I myself am a big fan of Taptaptap’s Camera+ which works with the volume button and will be using this to trigger the shutter remotely to take some compelling group shots. And I’m pretty sure Snapchat fans will find many more uses for it. I should also point out that some iPhone photography apps now include their own Apple Watch component for remote trigger functionality. A good example is Cocologics’ excellent ProCamera 8 for iPhone, which now includes a companion Apple Watch app seen below. 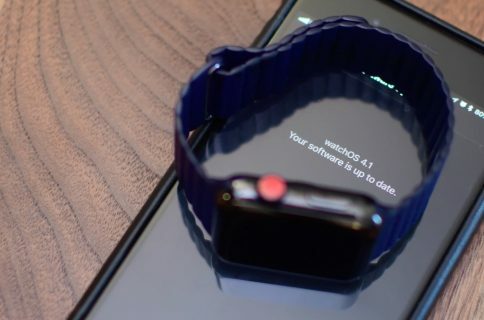 In addition to letting you trigger the camera shutter remotely, it uses the Apple Watch display as a remote viewfinder to let you preview the scene from your wrist, set and start the ProTimer and more. 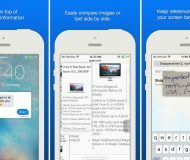 If you have a smart tip that you want shared with fellow readers, or are plagued with a problem in a need of a solution, let us know at help@iDownloadBlog.com. We’ll do our best to consider your submission for future tips and tutorials.